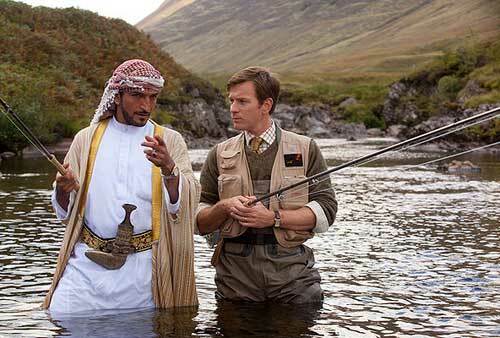 (SPOT.ph) In this BBC-produced romantic comedy, the wealthy Sheik Muhammed (Egyptian actor Amr Waked) wants to bring salmon fishing- his favorite sport- to the deserts of Yemen. Tasked by the British prime minister's office to make the sheik's far-fetched dream happen is fisheries expert Dr. Alfred Jones (Ewan McGregor) and the sheik's personal assistant Harriet (Emily Blunt). When they're not arguing about how ridiculous the sheik's scheme is, Dr. Jones and Harriet develop feelings for one another, despite their respective romantic involvements. He's married to a workaholic (Rachael Stirling), while she's dating a soldier (Tom Mison) who's been sent to Afghanistan. Does their budding romance stand a chance? Or is it more realistic to expect salmon to thrive in Yemen? Salmon Fishing is quite the charmer! Not since the 1993 hit Cool Runnings (based on the true story of the first Jamaican bobsled team which tried to make it to the Winter Olympics) has a film spun such joyful, comedic gold from an absurd, climate-induced challenge. Based on a novel by Paul Torday, Salmon Fishing... is directed by Oscar-nominated Lasse Hallstrom and has a fine script by Simon Beaufoy, the adapted screenplay Oscar-winner for Slumdog Millionaire. 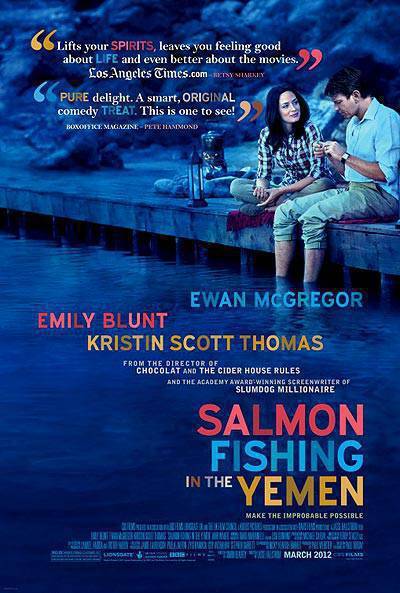 Salmon Fishing in the Yemen weaves its tale so credibly and compellingly that up until the very end, I thought the film was based on a true story. Only the absence of a "based on true events" card in the credits said otherwise. The clever quips and words of wisdom. Sprinkled throughout the film's 106 minutes are hilarious lines about how billionaires spend their money and wise observations made by the Yoda-like Sheik Muhammed. My favorite nugget is an observation made by the sheik about Harriet: "I have too many wives to not know when a woman is not happy." Ewan McGregor's Dr. Jones also has a line that could offend Azkals fans: "If your sheik wants to pour his money down the drain, why doesn't he buy a football club?" Ewan McGregor and Kristin Scott Tomas play against type. What a treat to see Ewan McGregor in a role where his considerable charms as an actor are as evident as they were when he made Moulin Rouge in 2001. Though he's Dr. Jones in Salmon Fishing, he's no Indiana Jones (or young Obi Wan Kenobi for that matter) here in terms of pluck and derring-do, but rather, a geeky Scotsman who thrives only on routine and scientific facts. It's delightful seeing McGregor in 'Big Bang Theory mode.' As for Kristin Scott Tomas, I thought she'd never shake off her 'doomed chick from The English Patient' tag. Thanks to Salmon Fishing, in which she plays the ruthless PR expert of the British Prime Minister, she now joins the ranks of only a handful of talented actresses who've proven to be adept at comedy, serious drama, and everything in between. During certain parts of Salmon Fishing, Tomas' onscreen behavior even called to mind Glenn Close's wickedly enjoyable portrayal of Cruella de Vil from Disney's live action 101 Dalmatians. The depiction of two contrasting worlds. Terry Stacey's sweeping cinematography vividly contrasts the cold, modern, steely architecture of London with the arid, scorching, almost Biblical desertscapes of Yemen (which were actually filmed in Morocco). The camerawork cries out to be enjoyed on the big screen. The BBC produces its first (I think) romcom! After years of enjoying serious BBC fare like My Week With Marilyn and The Other Boleyn Girl, I was surprised when the esteemed film outfit known primarily for its Shakespeare-influenced period pieces ventured into comedy territory. That Salmon Fishing in The Yemen is as funny and frothy as it is, coupled with the fact that BBC also produced the recent youth dance flick Street Dance 3D (gasp!) 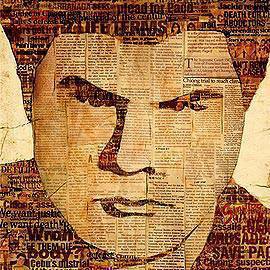 is a sign that the acclaimed production company is trying to appeal to a broader, younger audience beyond the stuffy cinema snobs they've previously catered to. It's a move that can only enrich the cinemascape. 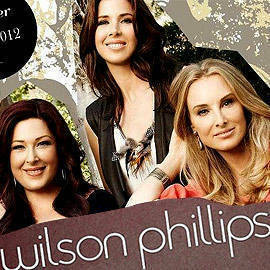 Salmon Fishing is only being screened in four Ayala Malls Cinemas, and the DVD was released in the UK last July. By the time you read this, you'll probably have less than 48 hours to catch the film on the big screen, where director Lasse Halmstrom's epic vistas were meant to be appreciated. Add to that the fact that the movie has been available on DVD (and illegal downloading online) for more than two months, and you have a film that faces a daunting, "upstream" battle like its titular fish in its limited run in Metro Manila cineplexes. 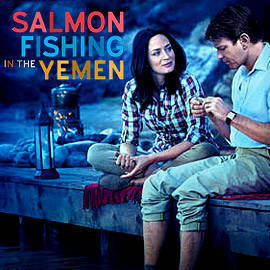 IN BRIEF: Salmon Fishing in the Yemen is a charming, captivating comedy from the BBC. It's a unique romantic fable whose winning cast, splendid cinematography and delightful script make it worth going out of one's way to see.